Upcoming Water Quality Awareness Events at your local Home Depot. Stop by and test your water for FREE, plus receive FREE ESTIMATES on #WaterTreatment for your home or business. 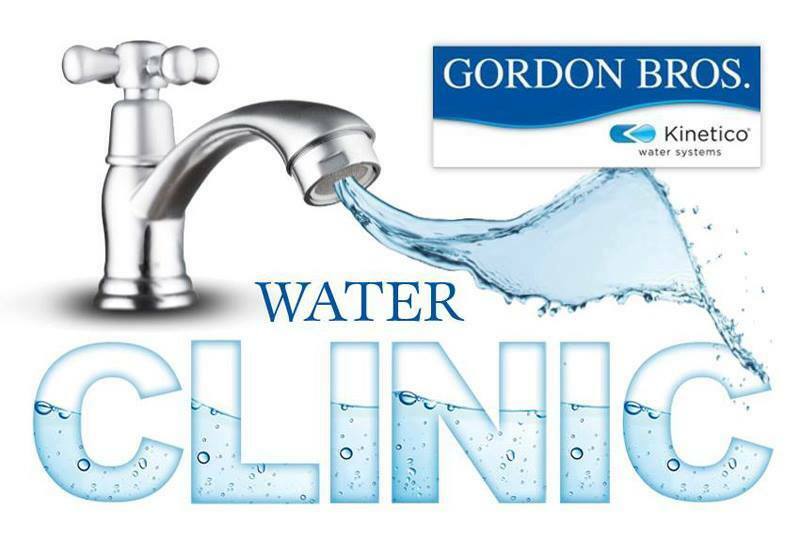 Enjoy demonstrations, refreshments and the opportunity to speak with a service provider from our Water Treatment Division. We look forward to seeing you there!